plants. Each flower is pale yellow-green, about 1 cm diameter, and they are borne in pairs beside a leaf. The fruit is a small, shiny black berry about 1 cm long that contains one seed. It is easy to grow at both indoor and outdoor. 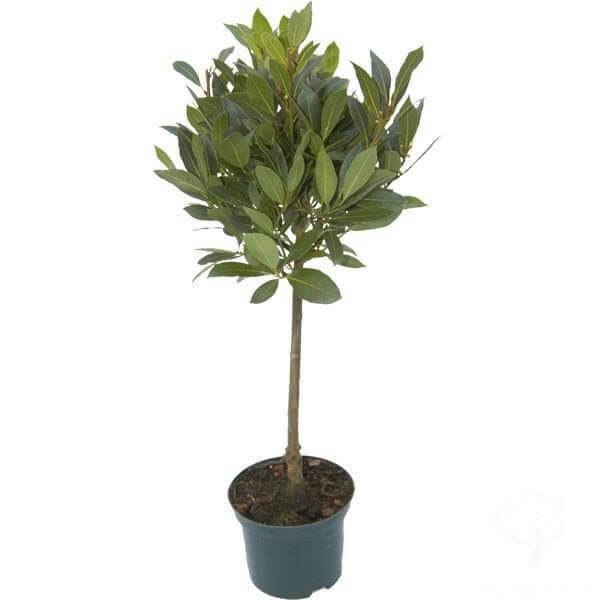 Grecian laurel, laurel tree or simply laurel. to eigh hours of sunlight per day. 15-15-15 or 7-9-5. Try not to fertilize the plant during the winter period and avoid high concentrations of compost. lovely flavour to soups and stews. autumn. Remove the fleshy outer casing and sow as soon as possible. If seed has dried or is bought, soak in warm water for 1 day before sowing. Seed may take six months to germinate. summer. Cut 4 to 5 inches of mature side shoot with heel. problems with root or foliar infection. Spray the entire plant with insecticidal soap, BioNeem, or a superior oil labeled for indoor use. generally keep indoor in living room and in terrac area. Bay leaves is best known as fragrant culinary herb often used to flavor soups and stews . 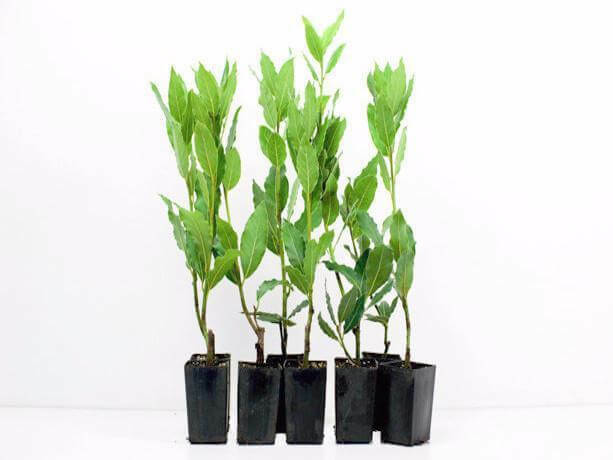 Consuming bay leaves in a tea can help ease the symptoms of coughs and colds as they help to clear congestion. The oil of bay leaves, the fixed oil expressed from the berries, is used to treat arthritic aches and pains, lower back pain, earaches, and sore muscles and sprains. Bay leaves offer us a healthy dose of vitamins A, C, magnesium, calcium, manganese, potassium, and iron. Bay leaves soothe body aches. Make a decoction of 4 to 6 bay leaves in 1 litre of water and add to bathwater to relieve sore muscles and rejuvenate the body.